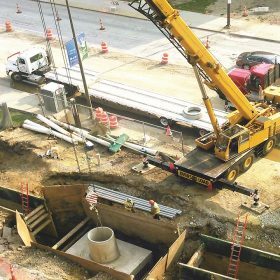 The Great Lakes Construction Co. has been privileged to work alongside some of the leading names in the energy industry today. 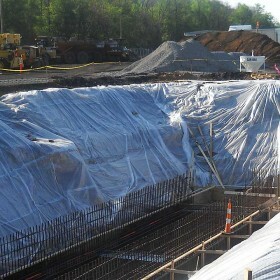 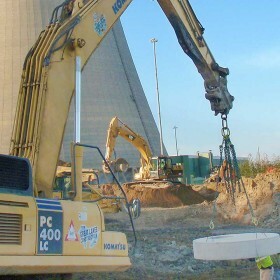 We have experience in both Nuclear and Power Plant construction. 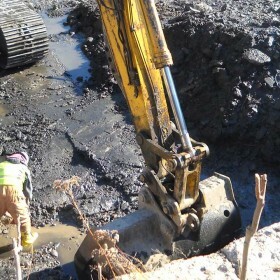 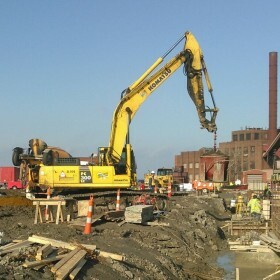 Whether you are seeking concrete contractors for foundation work, or are remediating your existing plant, Great Lakes Construction is capable of seeing your project through from start to finish. 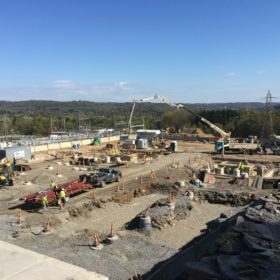 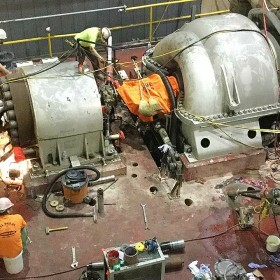 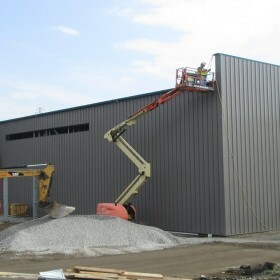 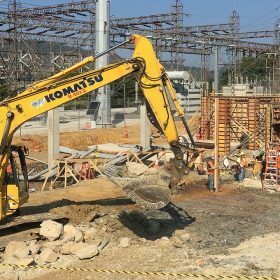 Browse our recent projects or visit our Industrial Services page to read more about our Power Plant Construction capabilities.